After years of being seen as an emerging tactic, video marketing has firmly made it to the mainstream. Some 81% of businesses say they now use digital video as a marketing tool and 99% of those that use it plan to continue to do so in the future. However, this established popularity doesn’t mean that things have stabilized; video marketing continues to change rapidly, with constant shifts in viewer preferences, platform offerings, and advertising options. When it comes to online video, the big story of last year was Stories. This social media content format, in which a combination of image and/or video posts are only accessible for a relatively short period of time, was pioneered by Snapchat and borrowed by Instagram and Facebook. 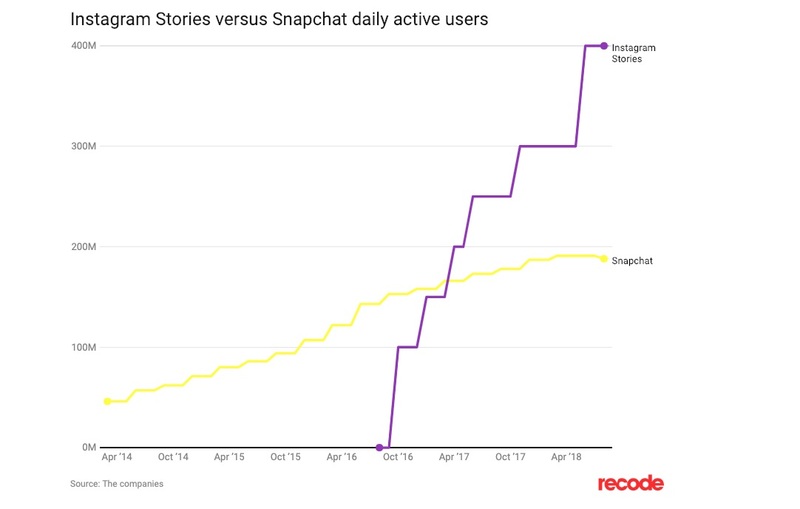 Stories have steadily become more prominent on social networks and that trend should accelerate in 2019. Why? Because the format is hugely popular, both with audiences and advertisers—more than 400 million people now view Instagram Stories daily and the product is expected to drive video spend on the platform to double. The rapid rise of Stories highlights an important fact about digital video today: the formats available to marketers and audiences are becoming increasingly diverse. This can be seen in a range of areas, including the dizzying array of length and picture-quality options now available to those looking to post video online. Perhaps the clearest example is in aspect ratios. Because watching on smaller screens and viewing vertically are becoming more common, major online platforms are quickly adding more and more display options (Facebook already has at least four different sizes that in-Feed videos can appear in). Mobile and social media are not only changing the way video is viewed, they’re also changing the way it’s heard. Or, more accurately, they’re changing the way that video is not heard. Because videos are now often viewed on smartphones in public settings and within social feeds that have the sound off by default, it’s no longer a given that audiences will hear the audio on video pieces. To deal with this, savvy creators have started to develop content that’s not dependent on sound (such the BuzzFeed Food video below). These sorts of optimizations will likely become increasingly important in the year ahead as more and more audiences shift their viewing and listening behaviors. Remember when the only video ad options available to brands online were 15-second and 30-second pre-roll spots? Thankfully, those days are over. Today, marketers have an incredible number of ad options to choose among, from YouTube’s skippable TrueView ads to Instagram’s immersive Stories ads. 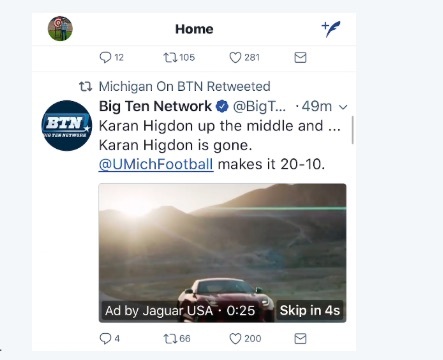 And the good news is that this is just the tip of the iceberg: Twitter recently added in-stream video ads, Facebook is intently focused on rolling out new video ad products, and every other platform is working to quickly provide more—and better—options for marketers. The attention social media companies are paying to video advertising is part of a larger move by the platforms toward video in general. This shift is not new, but it’s increasingly clear: Mark Zuckerberg explicitly said at the end of last year that he believes the future of Facebook and Instagram lies in video and that he’ll continue to spend heavily to accelerate the move by pushing initiatives such as funding Facebook Watch content (for example, the Humans of New York Series). For brands, this means that succeeding on social media in the coming years may increasingly become synonymous with succeeding with video. Just as social networks are increasingly integrating video into their core offerings, so too are search engines. Over the past few years, video pieces have started to appear closer and closer to the top of organic search results on both desktop and mobile pages. 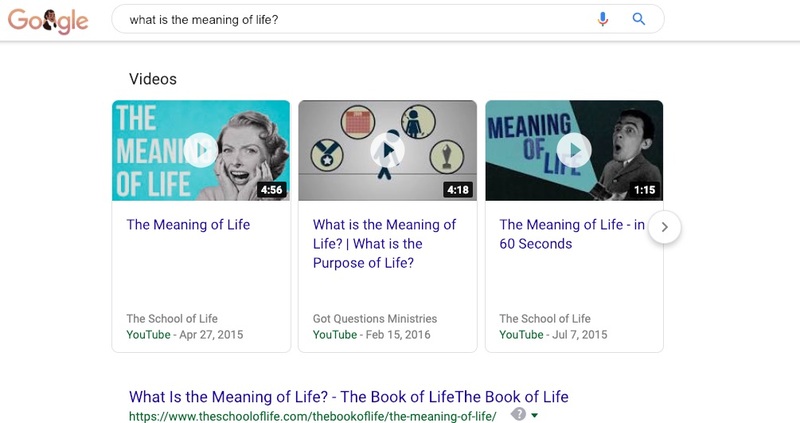 Now things are going even further: Google recently announced that it would start using AI to identify snippets of video related to search queries and auto-play these directly on results pages. This indicates that video is becoming much more accessible to search engines, which will therefore make it even more important to effective search engine optimization and search-targeted content strategies. While the explosion of video opportunities online is generally good news for marketers, it also presents a challenge: it’s becoming less and less effective to simply distribute the same piece across the web. To succeed with video, brands increasingly need to optimize pieces both for the platform and the delivery format. For example, not just for a specific social network, but also for an organic video post versus a Story versus a paid placement. Brands that do this well, such as Drinkfinity with its Snap ad below, are the ones likely to see the biggest return on their video efforts going forward. Some 72% of consumers say they want to learn about products and services via video. Yet despite this demand, informative and educational pieces have sometimes been thought of as being boring by marketers and have often taken a back seat to flashier campaigns. Thankfully, that’s changing. As brands realize the effectiveness of pieces like product showcases and customer testimonials, they’re putting more time, effort, and creativity into these sorts of pieces. Because of that, marketers are increasingly releasing videos—such as the Nike one below—that skillfully showcase both style and substance. 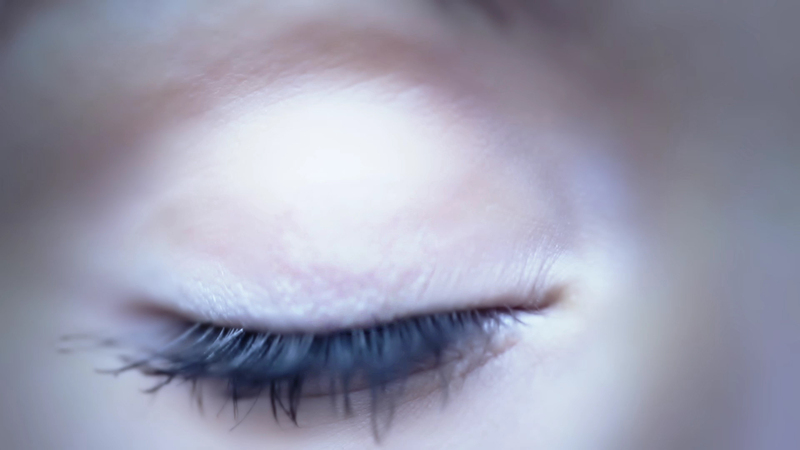 Brands have long understood that digital video can be a powerful tool. The problem has been that it’s been difficult to develop pieces quickly and efficiently. When asked to name their top three challenges, marketers cited that creation is too time-consuming, tools are too complicated, and costs are too high. Luckily, all of that is changing. Equipment and tools are quickly becoming less expensive and simpler, enabling videos to be created much more quickly, easily, and cheaply than in the past. Case in point: last year director Steven Soderbergh shot “Unsane,” a feature-length film, entirely on an iPhone and edited it in a few hours on his laptop. This shift in the effort required to produce high-quality pieces highlights an important point: across the board—from how it’s consumed, delivered, and created—online video is quickly getting better. This bodes well for marketers in 2019 and well into the future. Watch what’s happening in video marketing today. Contact MDG Advertising at 561-338-7797 or visit mdgadvertising.com. MDG Advertising, a full-service advertising agency with offices in Boca Raton and New York, NY, is one of Florida’s top branding firms. MDG’s marketing capabilities include print advertising, direct mail marketing, branding, logo design, creative, media buying and planning, radio and TV advertising, outdoor, newspaper, digital marketing, website design and development, online video advertising, infographic design and development, email marketing, video marketing, mobile marketing, content marketing, social media marketing, paid search marketing, and SEO. To learn about the latest trends in advertising and branding, contact MDG Advertising today at 561-338-7797 or visit mdgadvertising.com.